It is very heartbreaking to learn about the death of Sir Stephen William Hawking. He was a renowned cosmologist and theoretical physicist. He inspired many genius minds to gaze upon the multiverse with interest rather than fear. I was always fascinated by the way he thinks and his belief that we should find out how we ended up in this multiverse. Thousands of scientists and cosmos lovers around the world are very heartbroken to see such an icon passing away. His theories inspired many young generations to understand universe with a different mindset. I hope he finds solace and answers to all his questions in his after life. 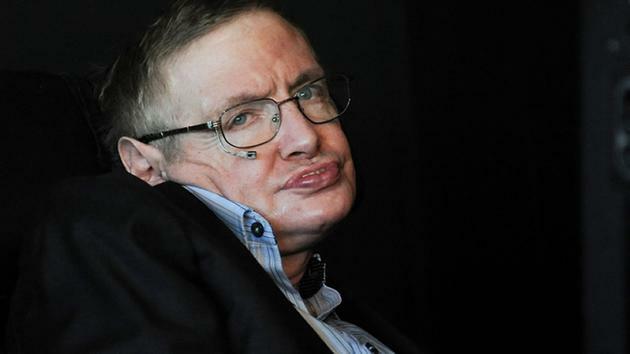 He fought his Motor Neuron Disease and became a successful Theoretical Physicist and Cosmologist. Like a bright star among the skies, he will be always in the history of this Cosmos. I love the cosmos and reading about it. His books like “The Theory of Everything” and “The Universe in a nutshell” are very inspirational to me. My condolences to his family members. Thank you for your contributions in helping us understanding this Multiverse Sir.